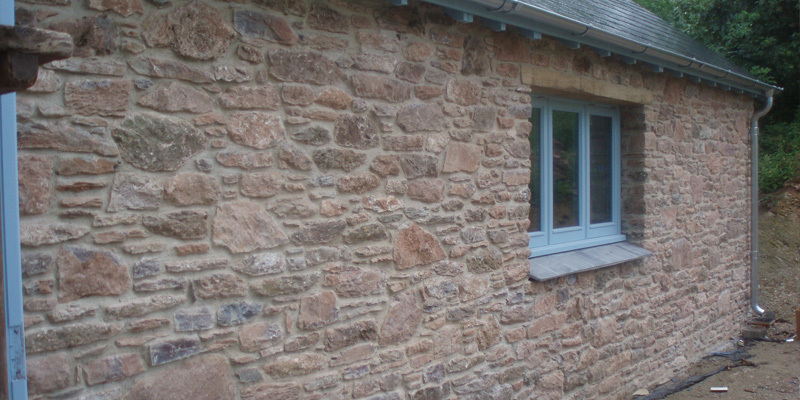 Abbotsbury Stonework have been in the building trade for over 24 years, providing a high standard of workmanship to satisfied clients in the Devon area. All work is carried out to a very high standard by fully trained City and Guilds qualified Stonemasons. 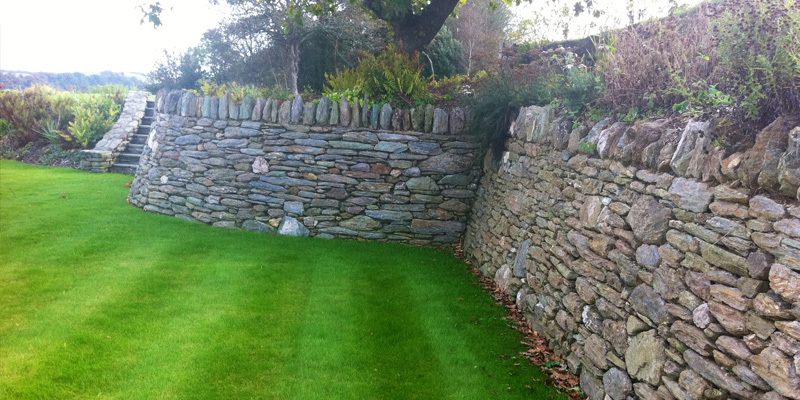 Abbotsbury Stonework have been in the building trade for over 24 years, providing a high standard of workmanship to satisfied clients in the Devon area. Building in Devon for over 24 years we take great care and pride in all our work to ensure all jobs, big or small, are finished to a high standard and reach complete customer satisfaction. 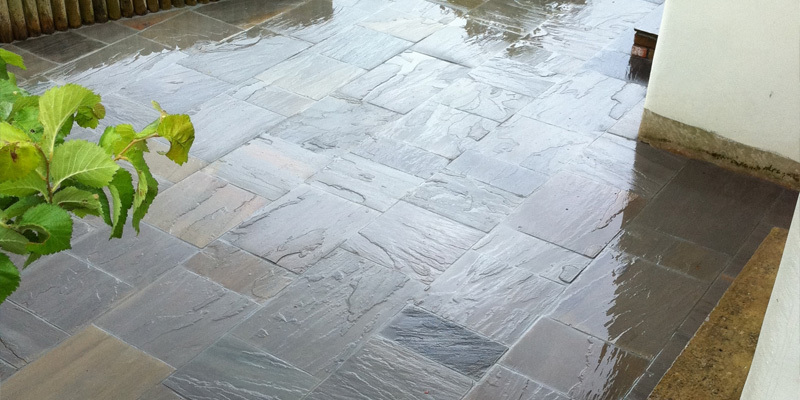 We cover all areas of South Devon. We are below the turnover threshold for value added tax. Therefore there is no VAT added to any of our work or quotations. We are fully insured with Public liability cover to £1,000,000 indemnity and £10,000,000 Employer’s liability. All work is carried out to a very high standard by fully trained City and Guilds qualified Stonemasons and upon request references and pictures of work can be produced. The company is based in South Devon. With a team that included 3 friendly employees, Abbotsbury Stonework has a professional team, all qualified CSCS Advanced Craft Certificates. We have been in business for over 17 years. Over the years we have been able to refine and develop our skills within the trade. Our services range from Stonemasonry and general building work such as Conversions and Pointing to more bespoke services such as Flood Defences and Bridge Construction. Our highly skilled team have been with us since the beginning and we have worked together to build our brand and build the trust with our customers.